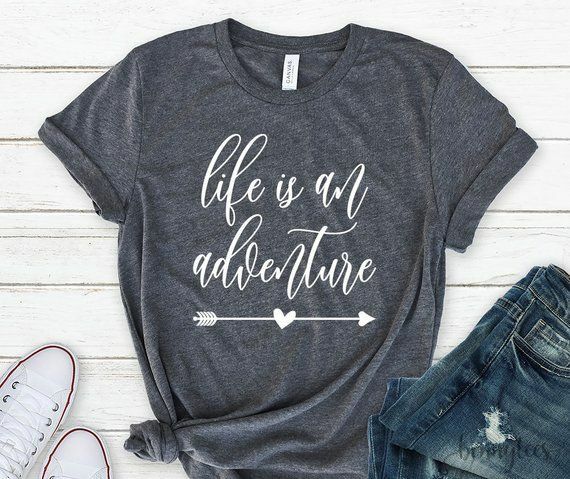 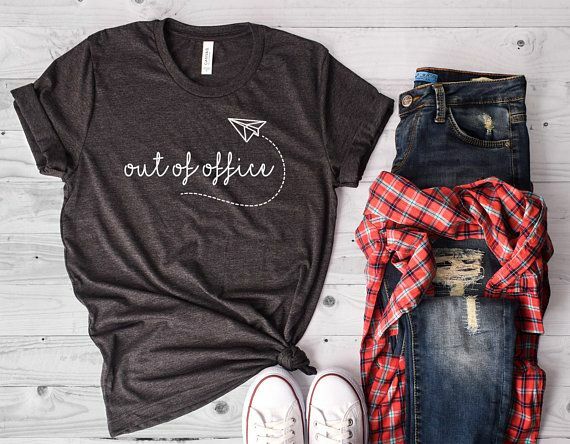 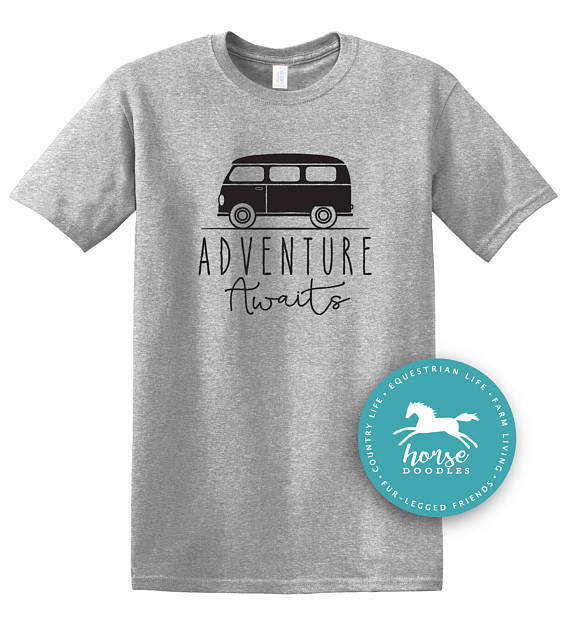 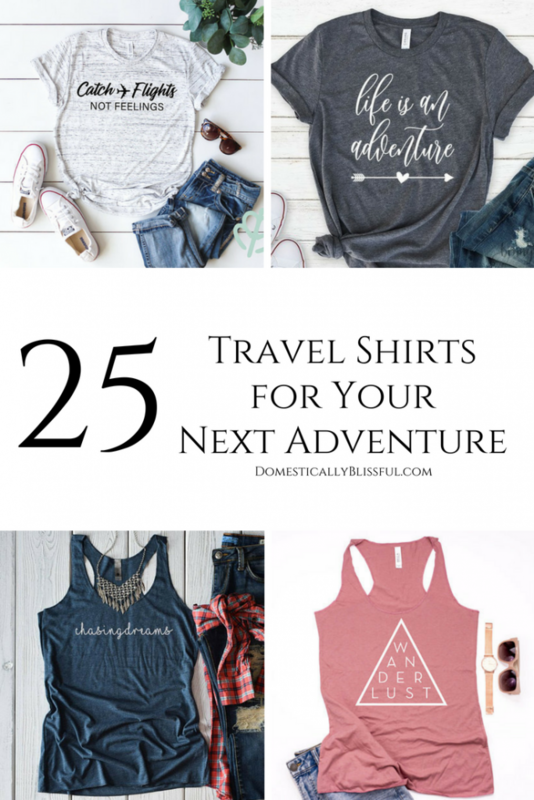 25 travel shirts for your next adventure that you’ll love to travel in whether by car, boat, train, or plane! 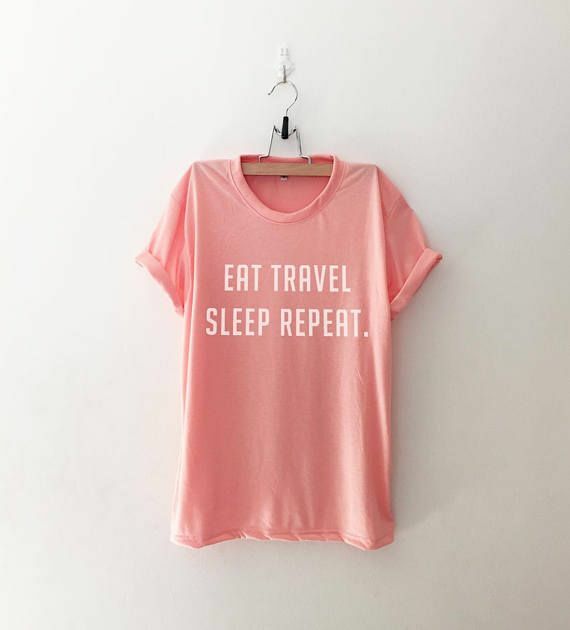 Traveling is one of my favorite past times with Roger. 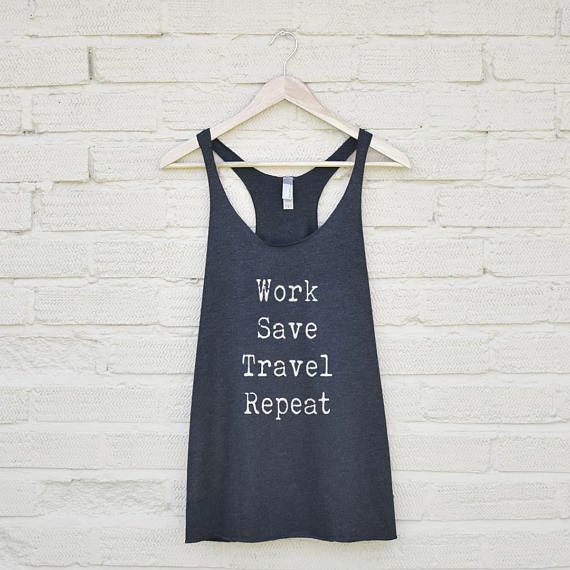 And while we try to travel 1-2 times a month, not all of our adventures are around the world. 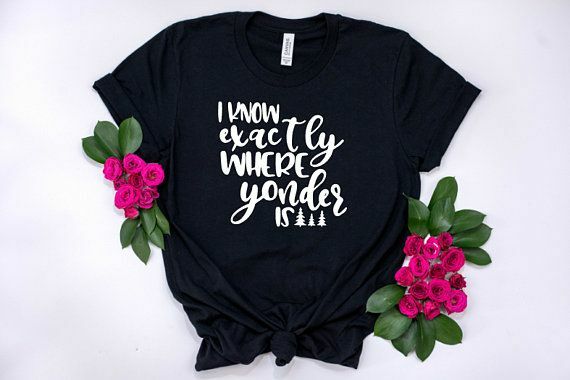 Sometimes they are just a short road trip away. 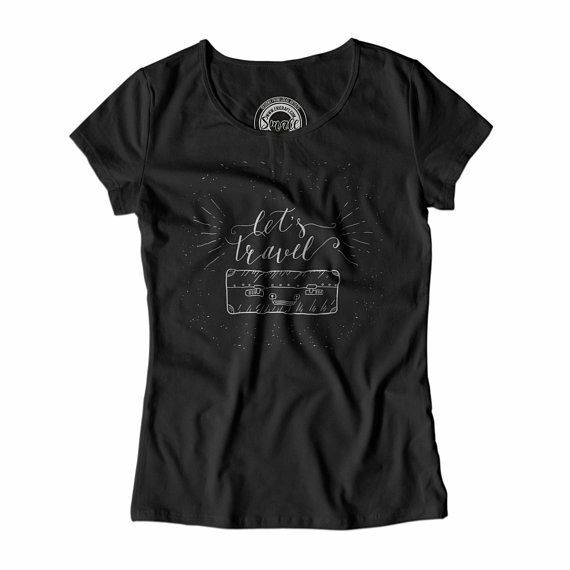 But no matter we are traveling to we try to make the journey just as fun as the destination! 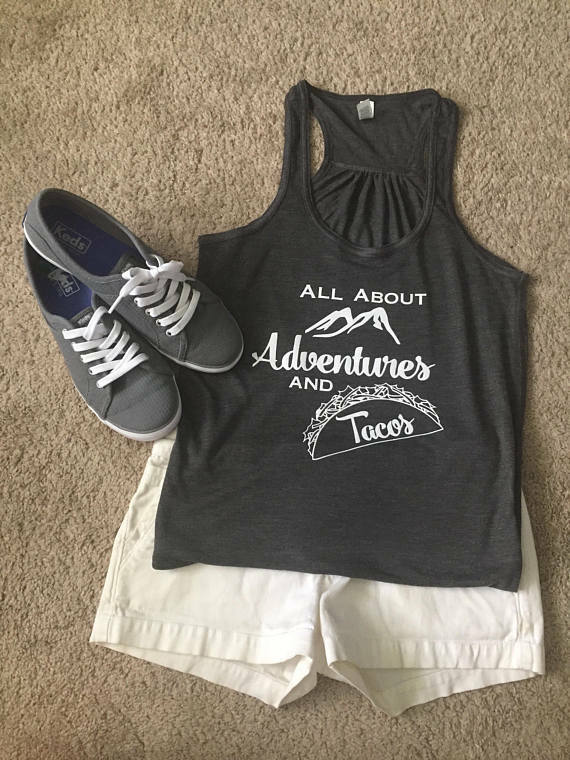 So whether your next adventure has you jet-setting halfway around the world, or is simply a good old fashioned road trip with lots of snacks, I wanted to make sure you have a travel top to match your vacation! 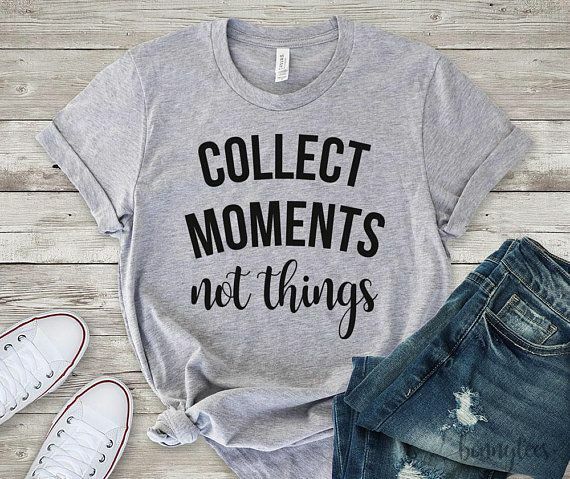 Of course, I immediately turned to Etsy, because supporting small businesses is not only great for small business owners but it also allows you to have something more unique & special. 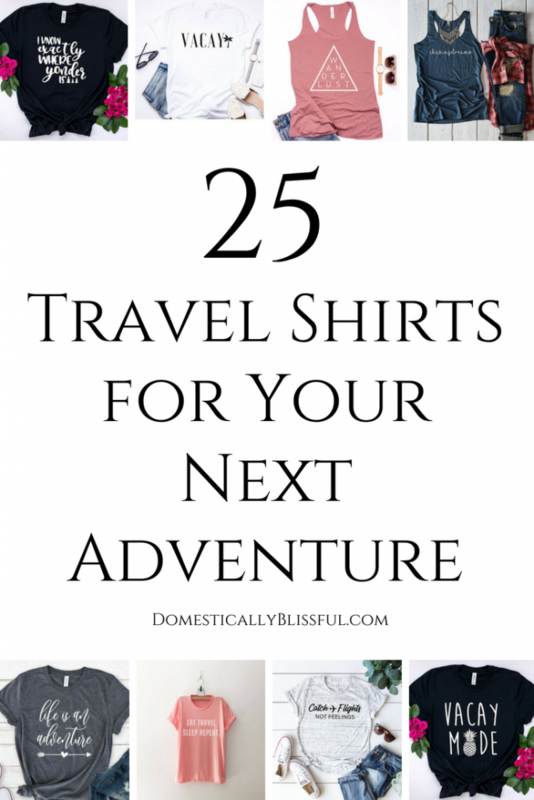 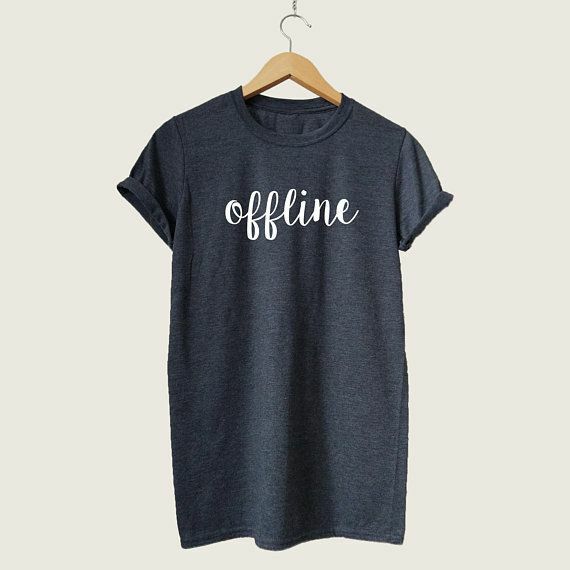 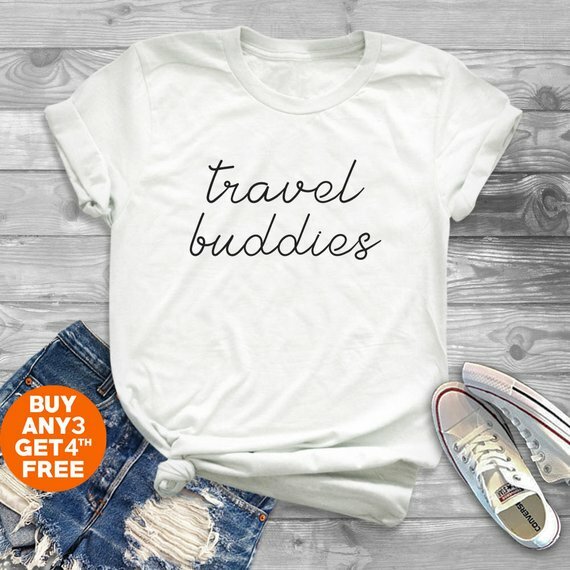 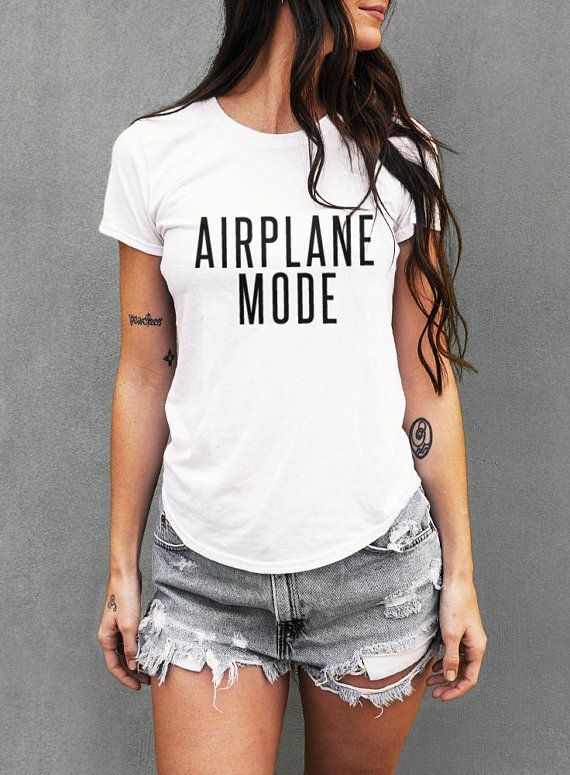 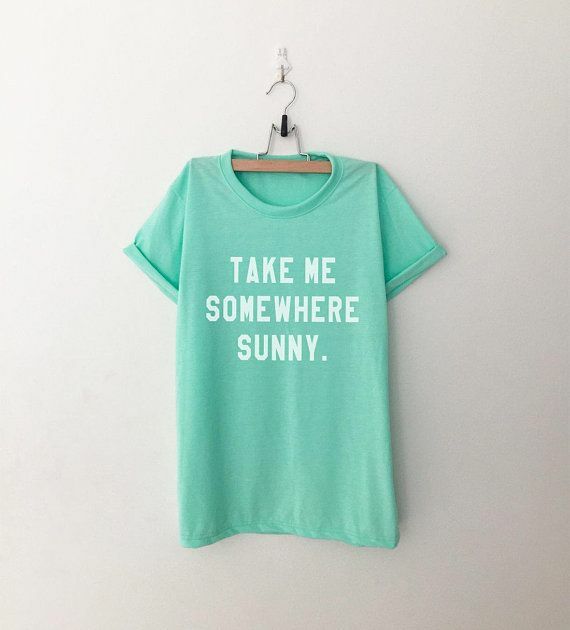 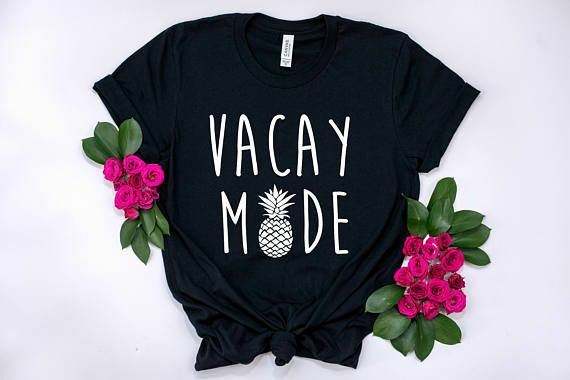 I found so many cute travel shirts it was hard to narrow it down to these 25. 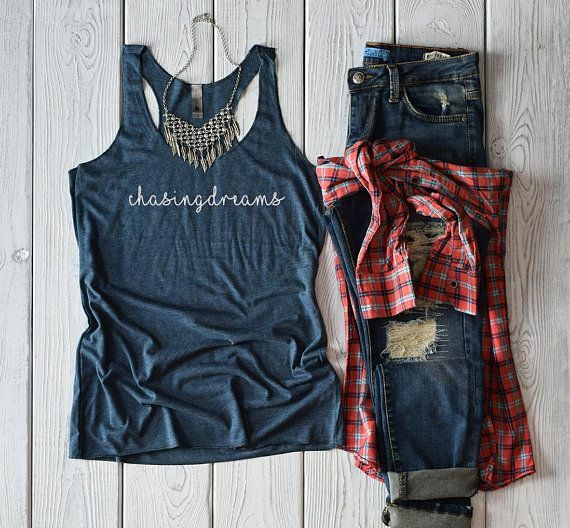 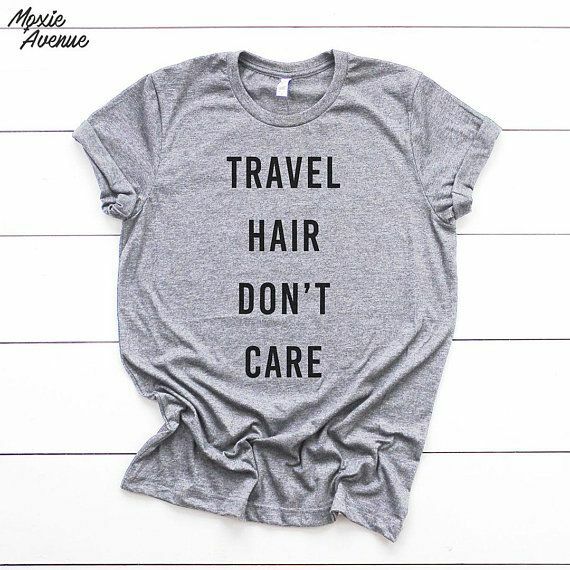 So if you want to see all 90 of my favorite Etsy travel tops click here. 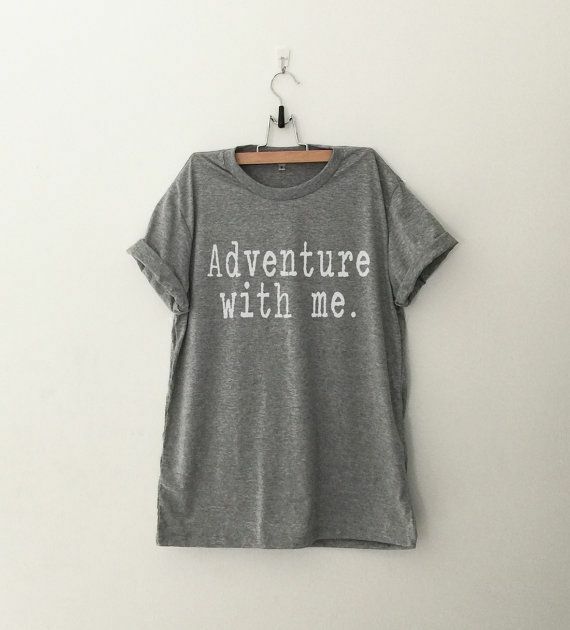 I hope you find just the right one for your next adventure! 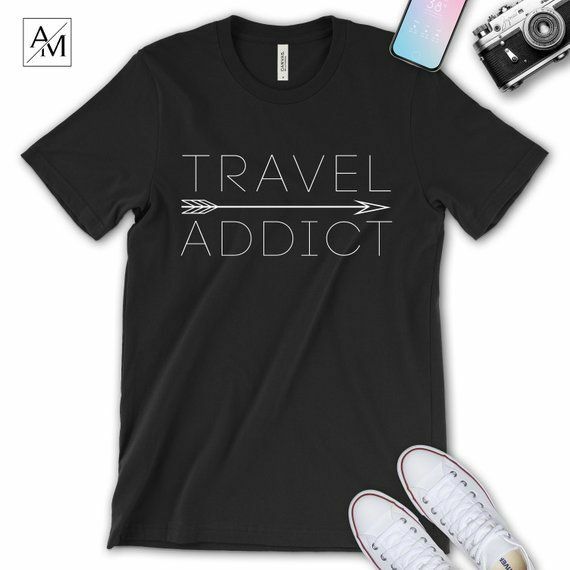 I hope you enjoyed this fun collection of travel tops & that you found just the right one for your next adventure! 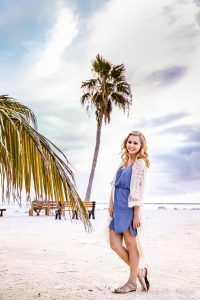 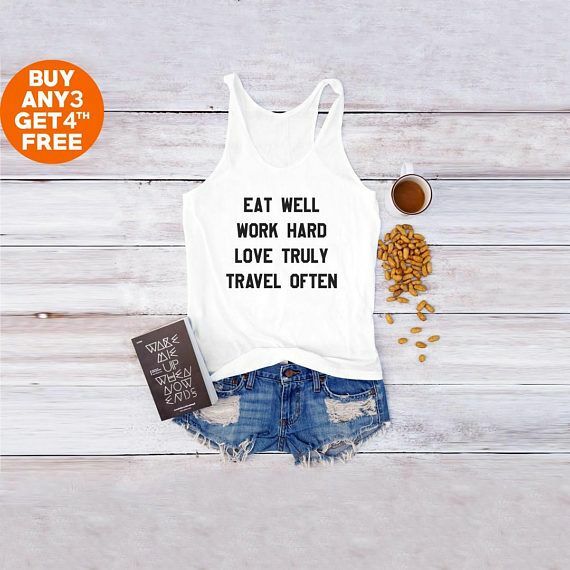 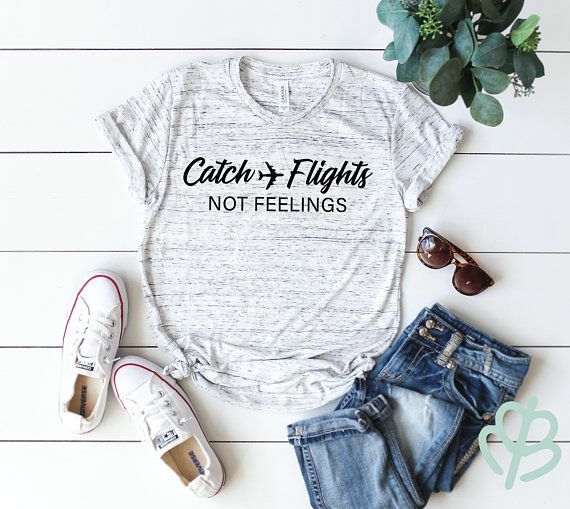 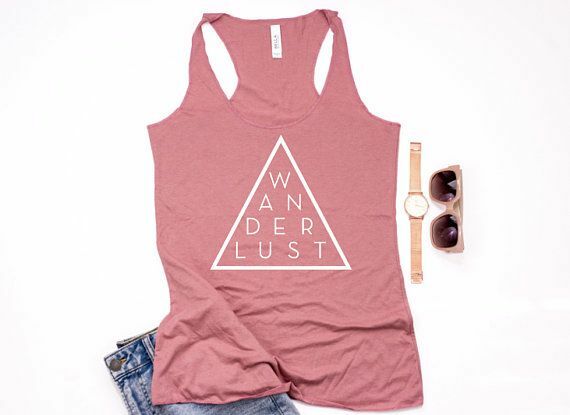 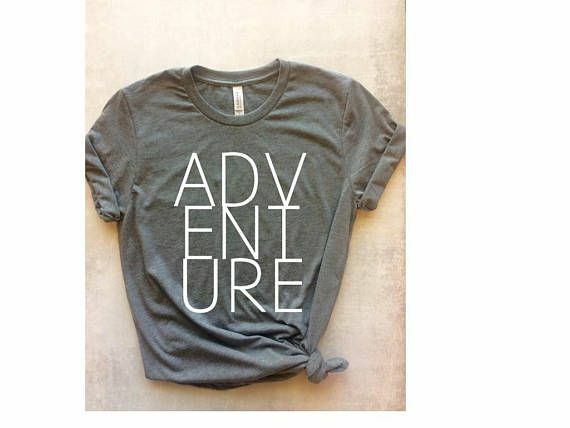 If you are still looking for more inspiration here is a collection of 90 travel tops that I favorited on Etsy for you to enjoy!